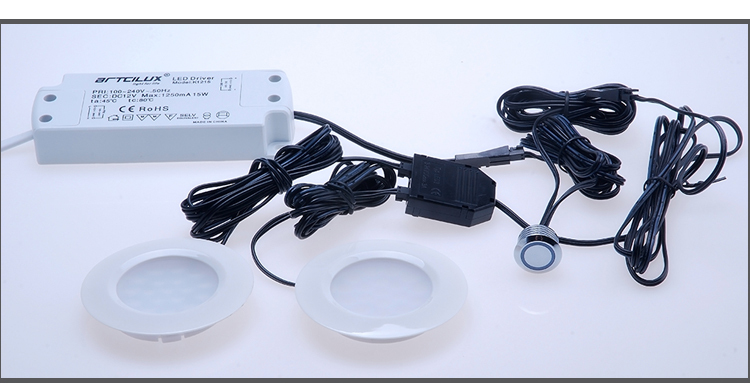 Dimmer sensor, motion sensor, hand sensor etc. 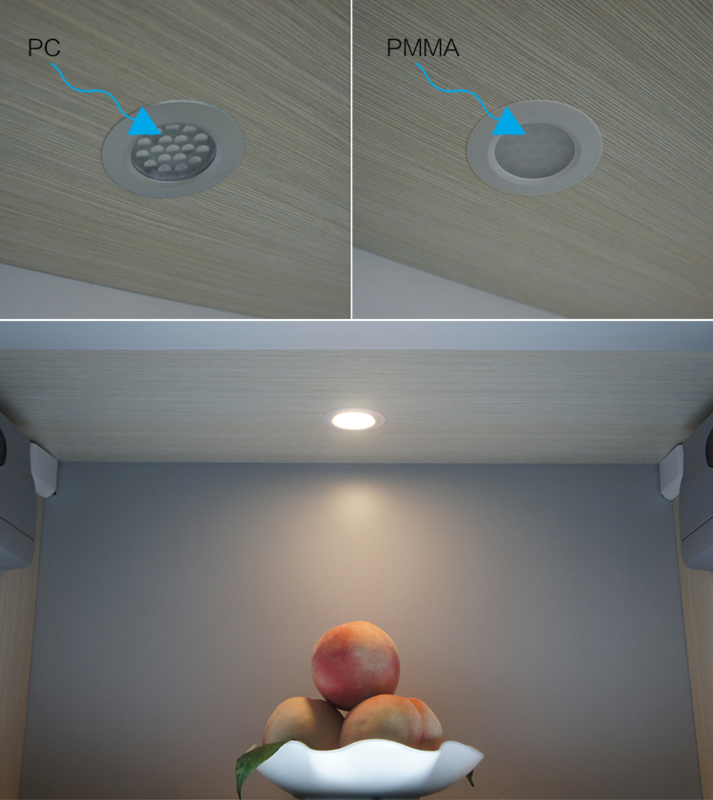 For a wash of soft, diffused light, A1110 led spot light fitted in elevator ceiling used in elevator ceiling is great under cabinet, shelves or soffits even mounted inside cabinets. 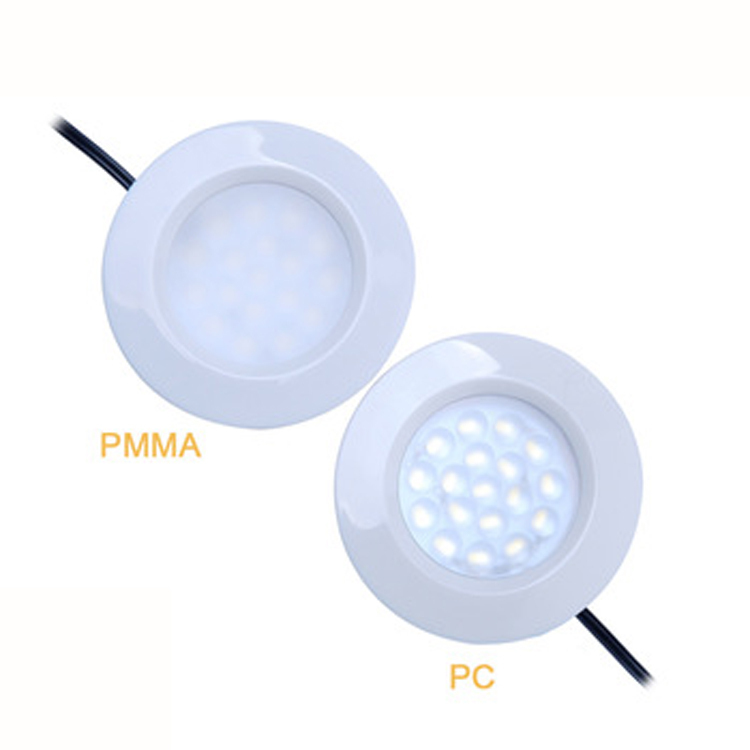 The light use 12V safe voltage, the installation diameter is 55mm, the depth is 11mm. 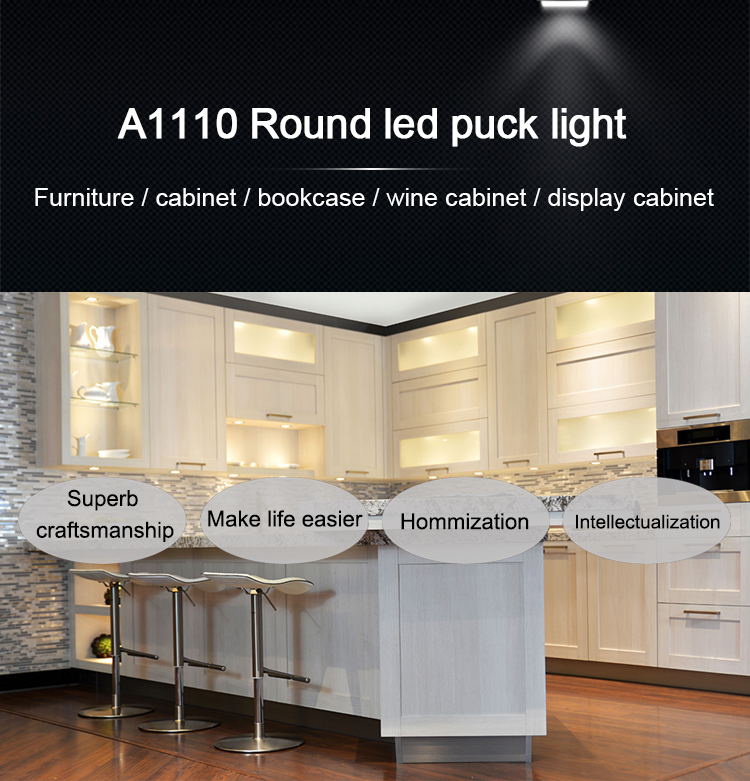 The light material can choose plastic and aluminum. The color has black, white, grey, chrome for choose. 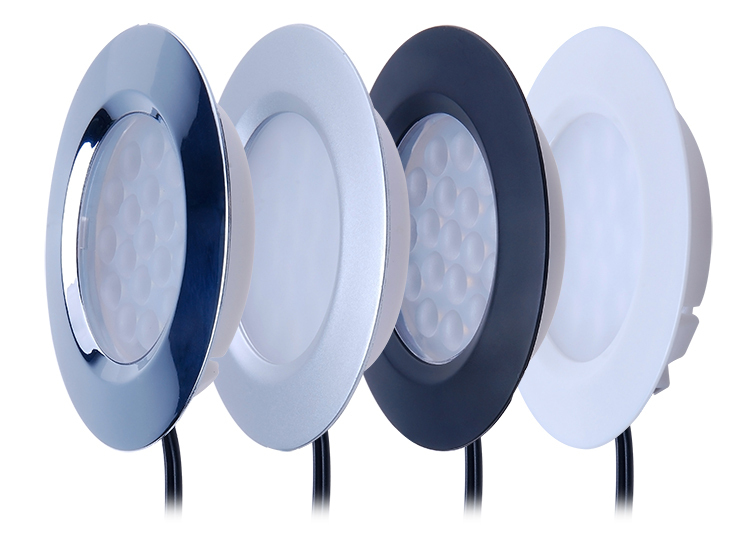 The light has variety styles-round, square, stainless, surface-mounted and recessed mounting. What Artcilux can do for you? what is our advantage? 1.Not only have we had 10 years professional manufacturing technique, but also we have our own designer to help you customize your goods. 2. Free design for clients, No logo on products, all products with 3 years quality Warranty. 3. 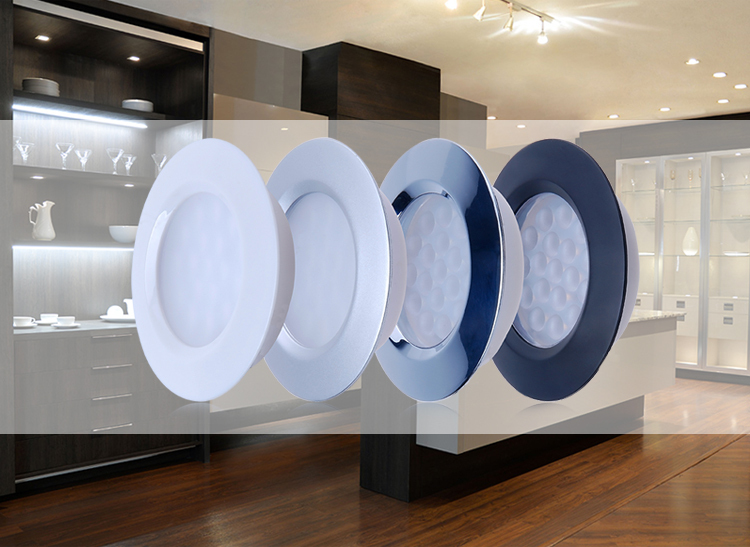 All our lights are designed and made PRIVATE MOULDS by ourselves.Artcilux® is our own Patent. And Artcilux® have agent some countries of world! 4. We have rich experience on furniture and lighting fields, it can help you to creat the perfect lighting solutions! 5. 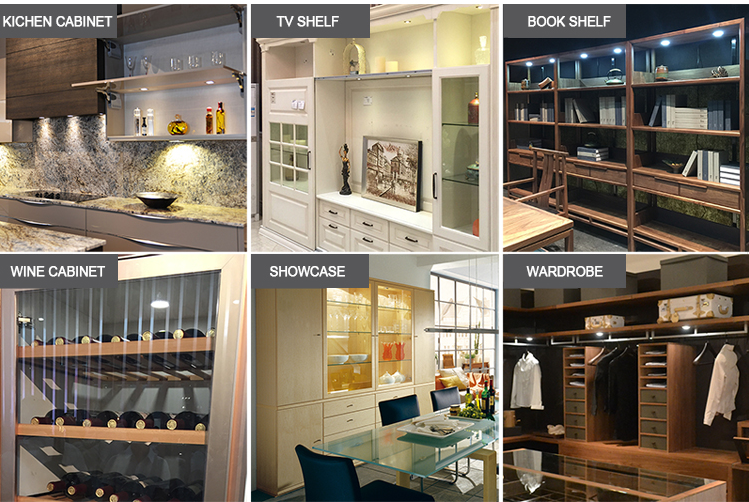 Most importantly, we have many cooperative partners who are world famous brands in cabinet light field. Below real Factory pictures we want to share with you! 1. 2013~2018 ALL HongKong International Lighting Fair! Certifacation: TUV-CE / ROHS / ISO9001/ TUV, and Certificate of ARTCILUX® ! 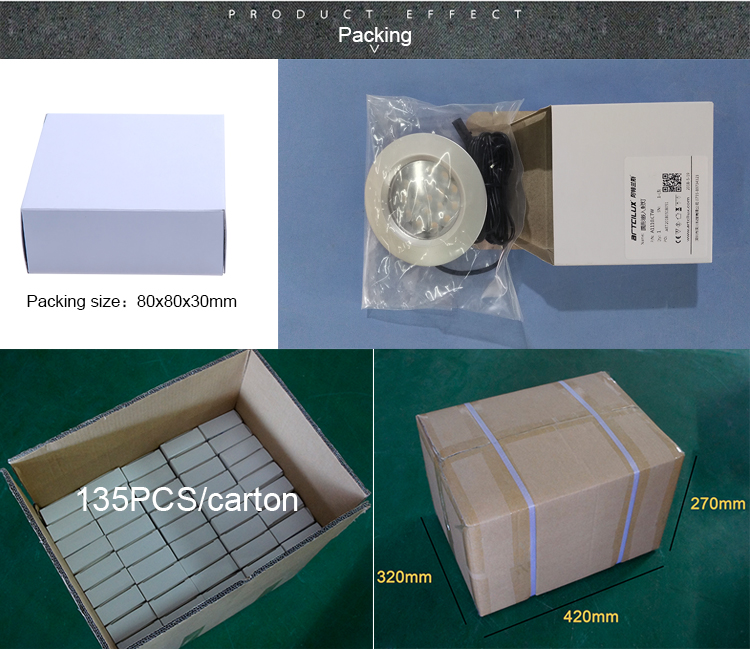 In general, We use White/Yellow natural box to package. Some items can design color box according to client's requirements. 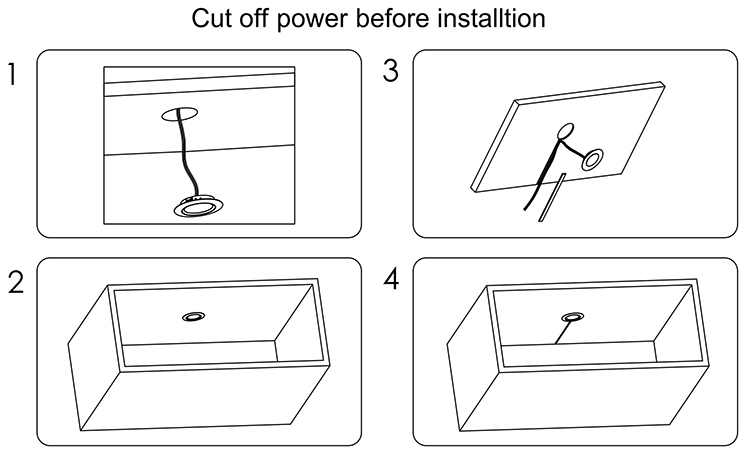 For easy broken lights, We will use WOOD SHELF to keep the transportation safety. 1.Payment: T/T, L/C, PayPal, Western Union are available. 2.Lead time: 8 working days for 100-500pcs, 15 working days for 500-2000pcs. 3.Samples can be available within 3-7 working days. 4.Shipping freight is quoted under your requests. 5.Shipping port: Shenzhen, China mainland. 6.Discounts are offered based on order quantities. Q1 :Are there extra extension cords available to lengthen the distance between lights? The cable length of our light is 1500mm, if you need longer, extension lead is suggested to you ,its length is 1800mm. Q2: Are these considered low voltage? Yes it is. You have to plug in an adapter and it comes with the lights. Good lights for the cost. Q3: Are these lights 4000K available? but if you need 4000K ,we can also do it for you ,but it is also depend on your quantiy. Q4: I want to connect 7 of these lights with one driver. Is that possible? Each light is no more than 2 watts, so you need a transformer and led distributor that supports at least 14watts. 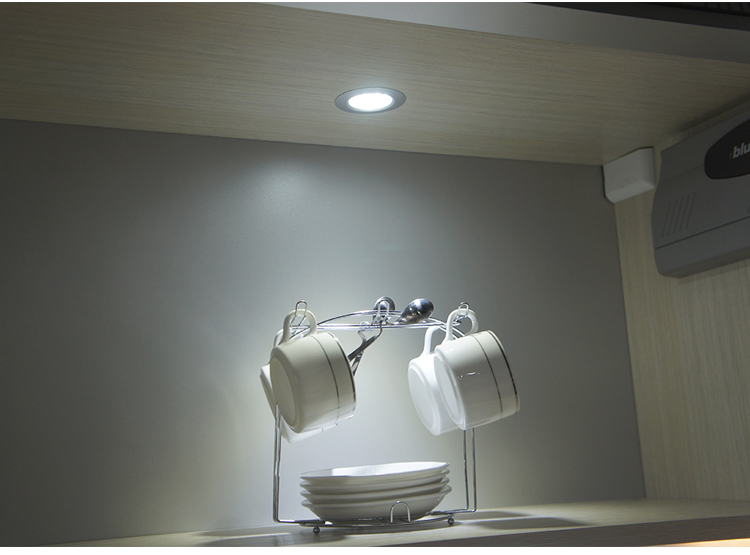 They are NOT dimmable.but if you need,you can buy one dimmer switch,then connect to the light to control the lights .